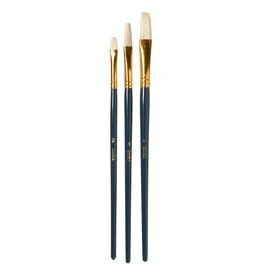 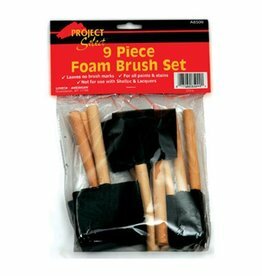 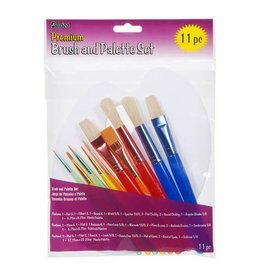 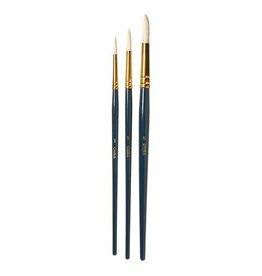 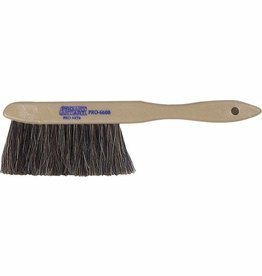 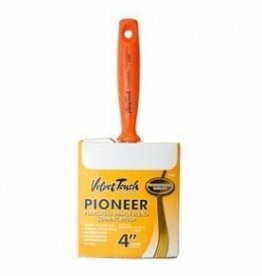 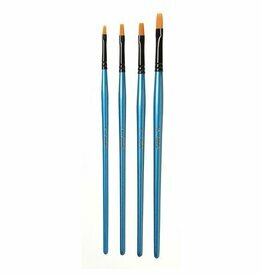 Multi-use polyester brushes in three sizes. 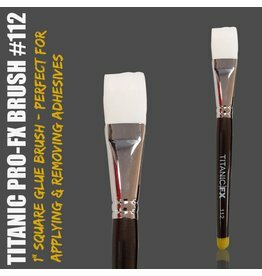 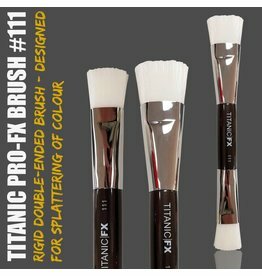 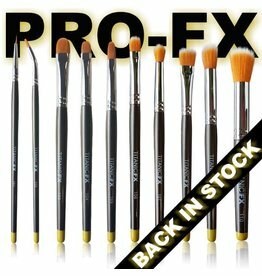 Titanic PRO-FX Brushes multiple styles available. 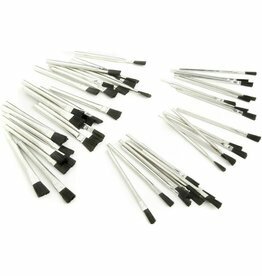 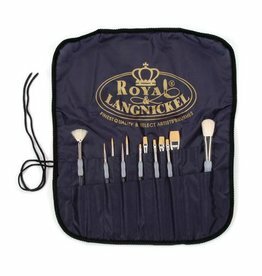 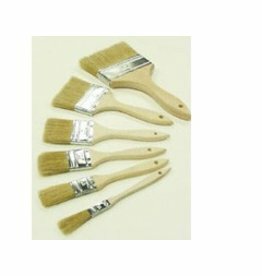 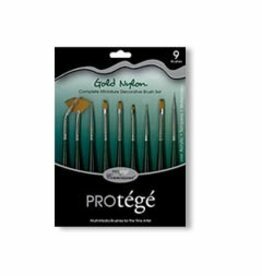 Mini decorative brushes: fan #2, liner #3/0, liner #0, flat/shader #6, flat/shader #5, flat/shader #4, detailer #4, angular shader #5, with free metal stylus.